AllSense. See nothing. Feel everything. 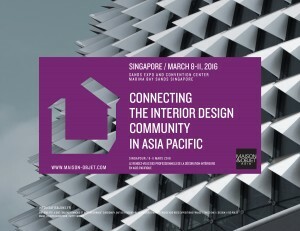 AllSense, Asia’s premiere fragrance designer will be exhibiting at Maison Objet Asia, a high profile design event which promises to connect the interior design community in the Asia Pacific.